Write a Java program to capitalize the first letter of each word in a sentence. Input a Sentence: the quick brown fox jumps over the lazy dog. Previous: Write a Java program to accepts an integer and count the factors of the number. 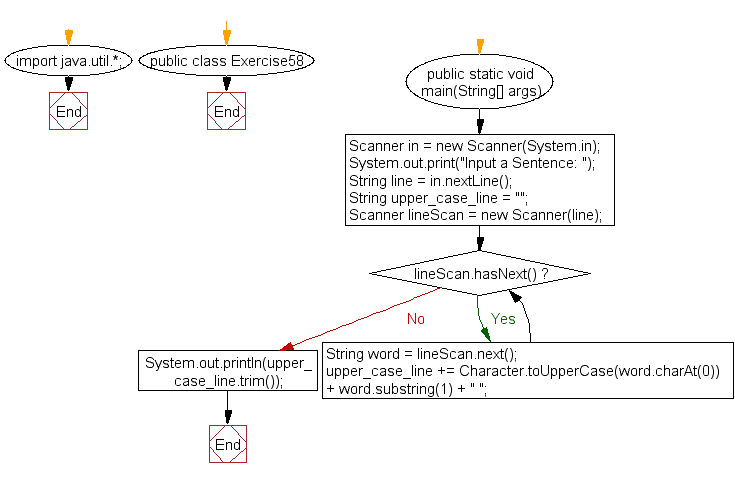 Next: Write a Java program to convert a given string into lowercase.